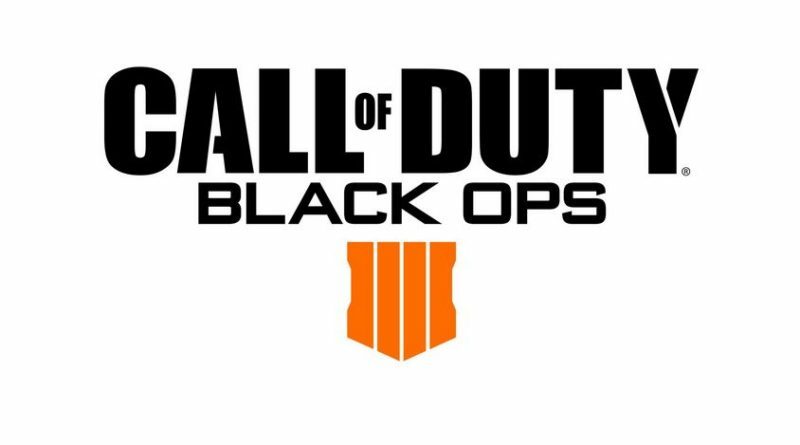 When Call of Duty: Black Ops 4 was announced, and it was revealed that it would be the first Call of Duty game ever to not feature a single player campaign, I will admit, I drew a breath in surprise. If it wasn’t for 2018’s God of War, Spider-Man and Read Dead releases, I would have taken this omission of a campaign as a clear hint that singleplayer games are getting ‘Fortnited’ out of existence. 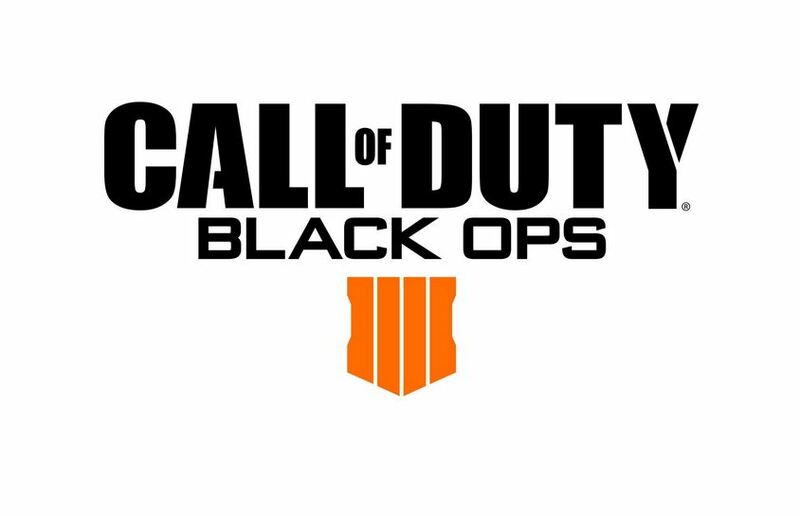 But no, it is now clear that Activision have had to priorities development resources to try and jump on the Battle Royale train, while the getting is good. To be fair, they have certainly polished up what has up until now, not been considered a AAA experience. But there is a cost to being a multiplayer only title…and that is, sweeping aside all those gamers who just want sweat-free fun on the couch, by romping through epic FPS set pieces that Call of Duty campaign are famous for. To get the full story, check out our Video Review. Click it, Like it and Share it! 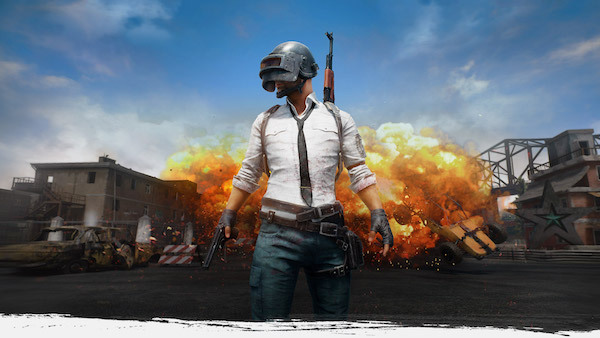 ← PUBG on PS4, December 7th!